Mitchell Johnson and Tim Southee also remained unsold. 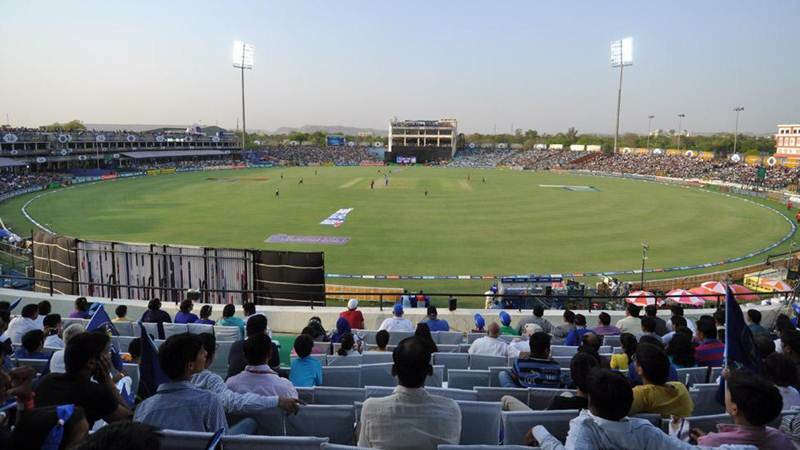 The intense bidding war on some of world’s cricket renowned names has taken the cricketing fraternity by storm in the ongoing IPL auction. From Chris Gayle and Joe Root going unsold to Ben Stokes and KL Rahul fetching 12.50 crores and 11 crores respectively, franchises look purposeful with their picks. With the auction being done on marquee players, first set of batsmen and all-rounders, it was time for the fast bowlers to grab the headlines. Bangladesh's pace sensation Mustafizur Rahman was picked by Mumbai Indians for 2.20 crores. Having not been retained by the Sunrisers Hyderabad earlier this month, Mustafizur participated in the IPL auction with a base price of INR 1 crore. 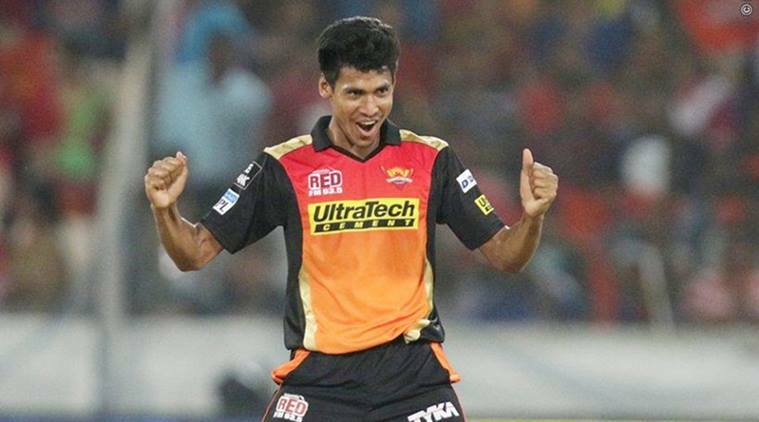 Fondly known as Fizz among the cricket fans, Mustafizur had taken the IPL by storm in the last two editions. 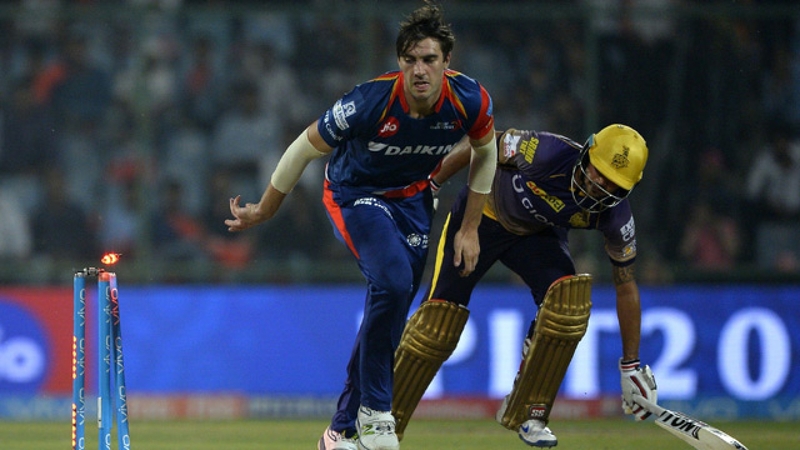 The 22-year-old has scalped 17 wickets in as many IPL matches with an impressive economy rate of 7.15. 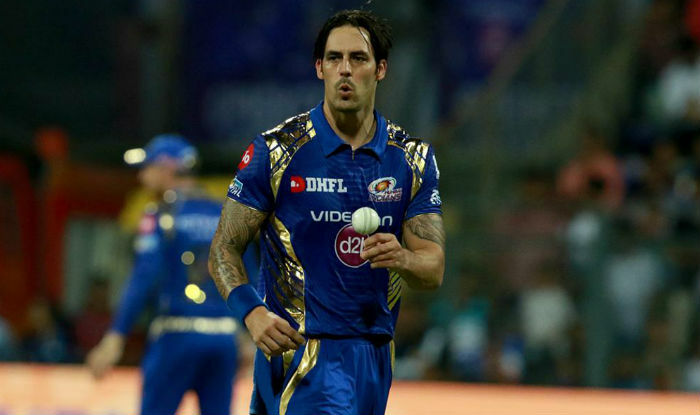 None of the eight IPL franchises showed their interest in former Australian pacer Mitchell Johnson, who had entered into the auction with a base price of INR 2 crores. The 36-year-old speedster has represented Kings XI Punjab and Mumbai Indians in his IPL career thus far. Johnson has scalped 59 IPL wickets in 48 matches at an economy rate just above 8. Another Australian fast bowler who went unsold in the IPL auction 2018 is Josh Hazlewood. 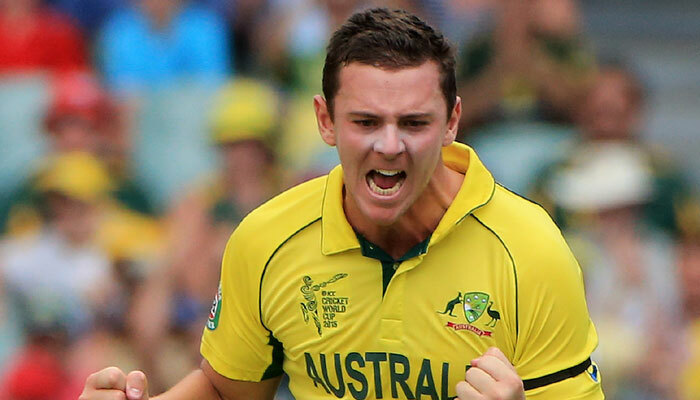 Hazlewood is yet to mark his presence in IPL and this year the 27-year-old has thrown his hat into the auction ring with a base price of INR 2 crores. Australia fast bowler Pat Cummins will play for Mumbai Indians in the next edition of Indian Premier League. The 24-year-old entered into the auction ring with a base price of INR 2 crores and MI have secured him by expending INR 5.40 crores. 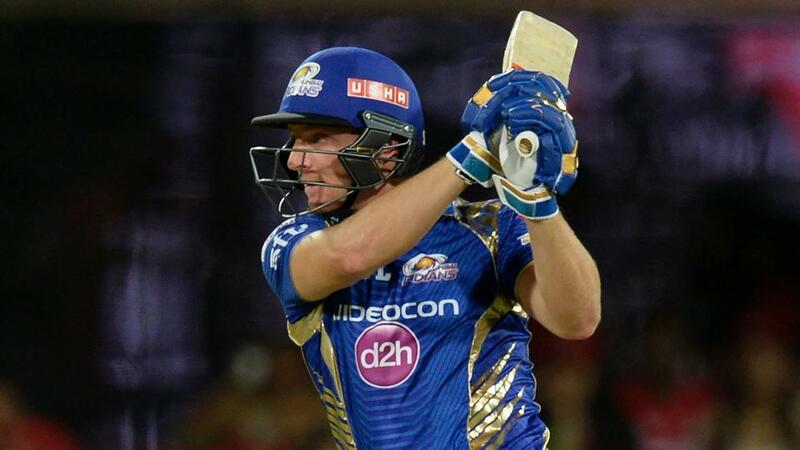 Cummins has featured in the cash-rich league for Kolkata Knight Riders and Delhi daredevils thus far. 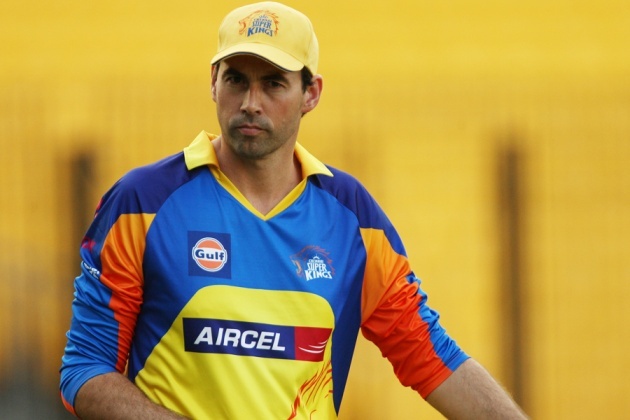 The lanky right-armer has played 16 IPL matches, scalping 17 wickets at an economy rate of 8.29. 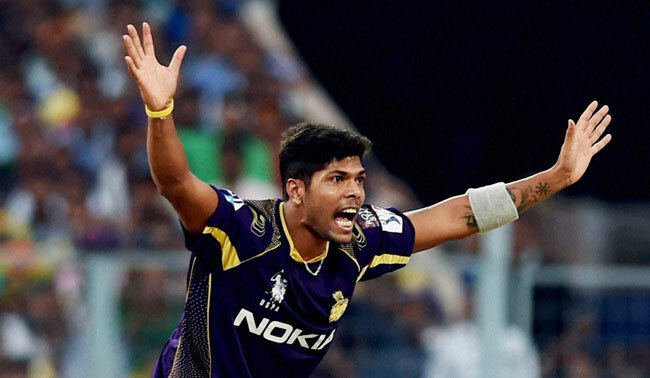 India fast bowler Umesh Yadav was purchased by Royal Challengers Bangalore in INR 4.20 crores having a base price of 1 crore. Yadav has played for Delhi Daredevils and Kolkata Knight Riders in the preceding seasons. In 94 IPL matches, the 30-year-old pacer has scalped 91 wickets at an economy rate of 8.4 and can prove to be a good buy for RCB with his reverse swinging deliveries in the later overs. 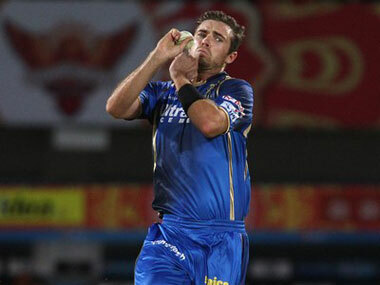 Kiwi paceman Tim Southee didn’t find anyone to bid for him in the IPL auction 2018. The 29-year-old Black Caps seamer had earlier represented Rajasthan Royals and Mumbai Indians in the IPL and entered into the auction with a base price of INR 1 crore. India’s lanky paceman Ishant Sharma also remained unsold in today’s bidding. 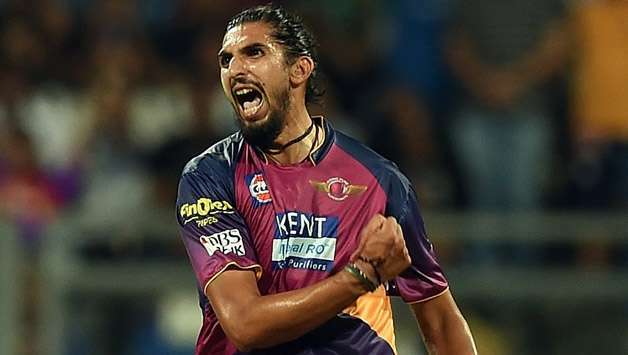 The 29-year-old Ishant, who has represented as many as 5 different IPL franchises in the past, entered into the auction ring with a base price of INR 75 lakhs. India’s pace spearhead in Test cricket – Mohammed Shami will stay with Delhi Daredevils in the next edition of IPL as the Delhi based franchise used RTM to retain him for 3 croros. 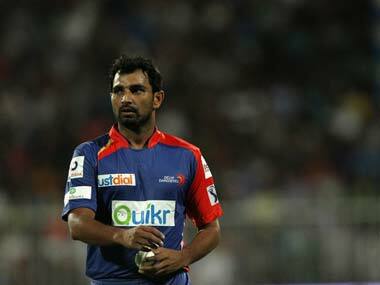 Shami has set a base price of INR 1 crore for himself. Another New Zealand pacer who went unsold just like Southee was Mitchell McClenaghan. The hugely built Kiwi speedster entered into the IPL auction with a base price of INR 1 crore. 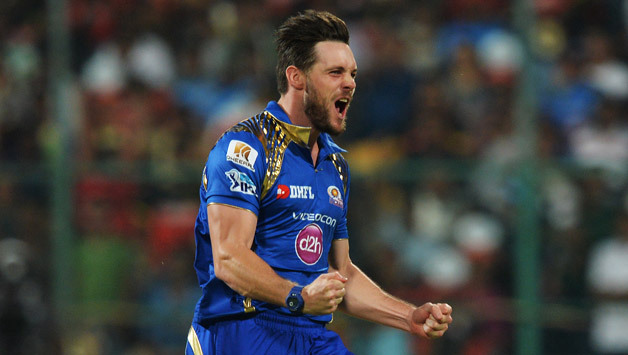 McClenaghan has represented Mumbai Indians in 40 matches, scalping 54 wickets at an economy rate of 8.61. South Africa’s pace sensation Kagiso Rabada will represent Delhi Daredevils in the next edition of IPL. 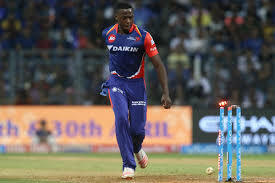 Rabada, who entered into the IPL auction with a base price of INR 1.50 crores, was roped in by the Delhi based franchise for 4.2 crores using the RTM card. Kagiso has played 6 matches for the Daredevils last season, scalping as many wickets at economy rate of 8.81. No doubt, Rabada is resourceful and can give good returns. Sri Lanka’s pace legend Lasith Malinga, who is widely deemed as one of the best exponents of death overs bowling, has surprisingly gone unsold despite setting a moderate base price of INR 1 crore. 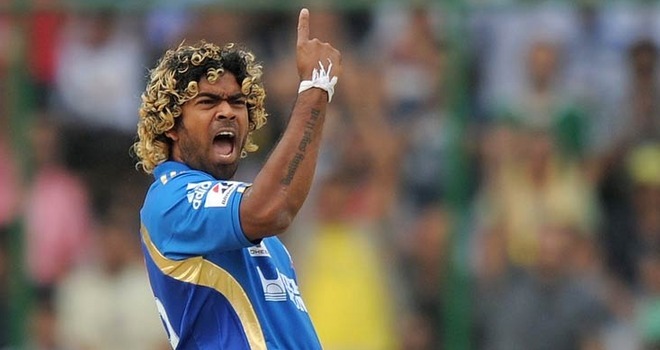 Malinga has played an instrumental role in Mumbai Indians’ success in the lucrative league. In his 9-year long IPL career, the veteran Lankan paceman has scalped 154 wickets in 110 matches with a remarkable economy rate of 6.87.